I have listed a new property at 1210 176 ST in Edmonton. This is the one! 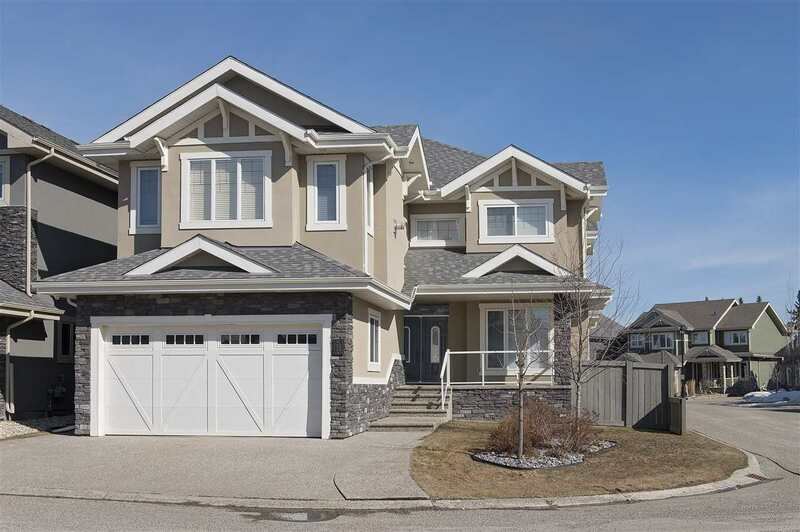 This Dolce Vita 1370 sq ft half duplex in the Windermere has it all. 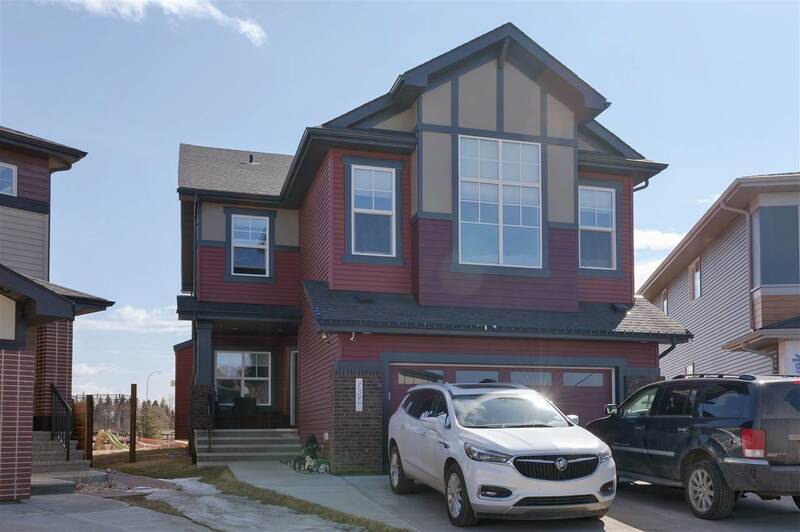 This gorgeous duplex comes with 3 large bedrooms, 2.5 baths, upgraded hardwood flooring, carpet, granite counter tops, fully landscaped and fenced and comes wired for your security system. An open concept in the dining, kitchen and living rooms provide for a spacous area to relax in. The huge master bedroom, comes complete with ensuite and walk in closet. The upper floor laundry means no more lugging laundry up and down the stairs. The West facing backyard features large windows, letting plenty afternoon sunshine fill this home with natural day light. Add in easy access to The Currents at Windermere Shopping and restaurants, schools and Anthony Henday Drive and you've got the perfect package!